1. Feasibility studies for investment intentions in construction. 2. Design and management of investment projects in all engineering disciplines. 3. Supervision during the execution of specific projects. 4. Preparation of urban planning concepts and design solutions. 5. Drafting of all types of buildings and area objects, shaping the residential and public open spaces. 6. 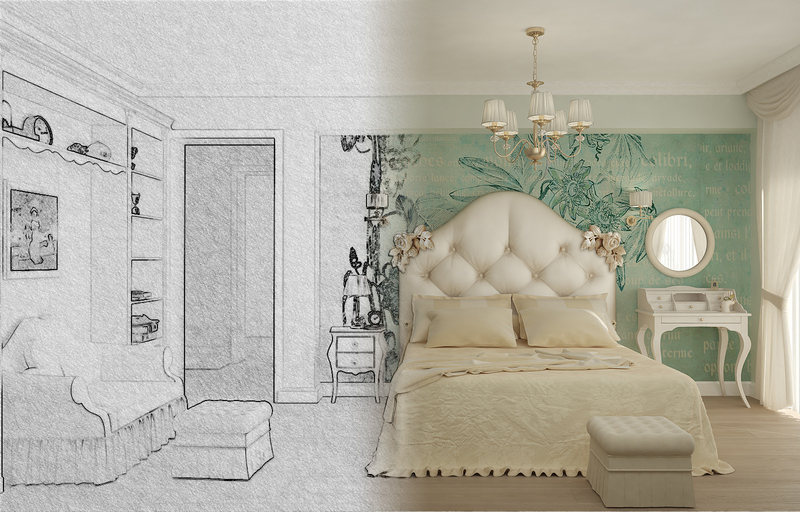 Preparation of interior designs and product design. Send Thank you #, we`ll answer you as soon as possible!